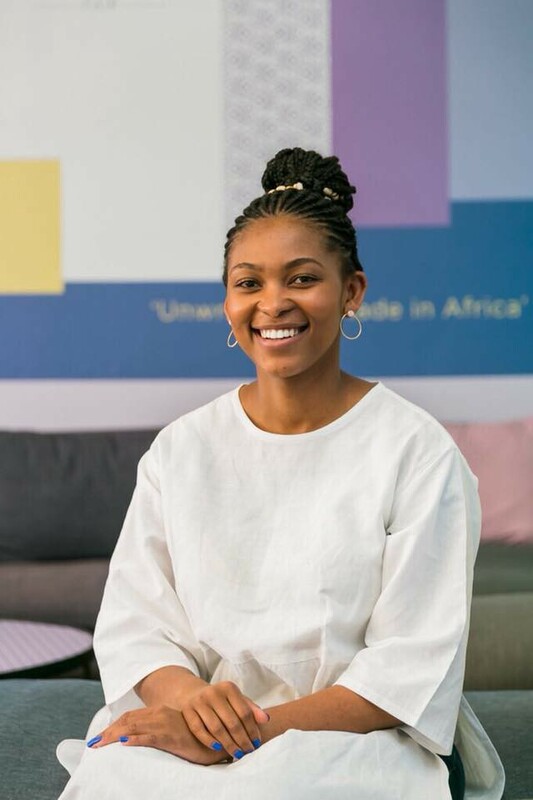 But it also sparks a time for social activity, party dresses and rooftop festivities, as well as adventuring around Maboneng precinct and sipping refreshing cocktails against a city-scape backdrop as the sun sets. The 9th edition of Sanlam HmC is about a restored focus on our founding sentiment — celebrating the beauty of making. We have set out to amplify the journey of how products are created, the richness in their materiality and the uniqueness of the beautiful stories told through their craftsmanship. Hyde Park Corner Shopping Centre Rooftop. The rooftop of this shopping hub will be transformed into a retail wonderland, complete with some of the country’s top designers, chefs and vignerons sharing their products and stories with discerning Joburgers. 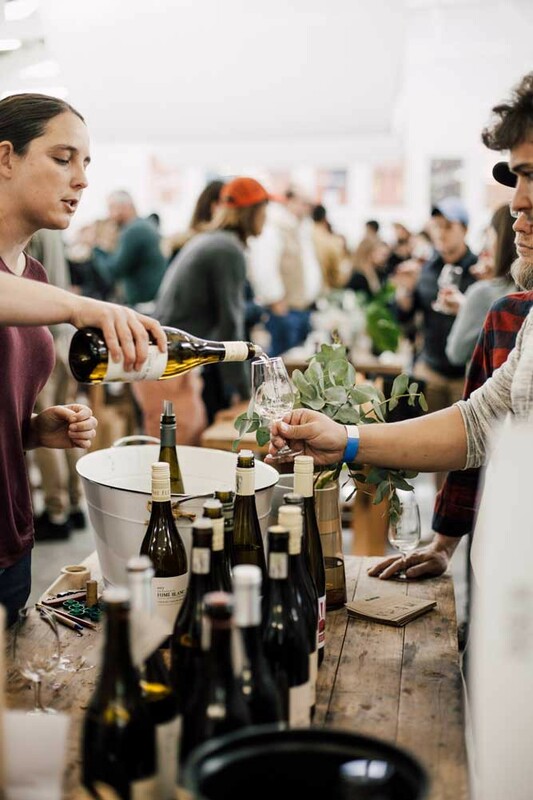 You can expect a magical setting with brightly lit tented areas filled with the best local furniture crafters, artisan products, top SA chefs, high-end wines, microbreweries and speciality foods. This venue offers some of the best of the city’s qualities: balmy summer evenings and beautiful sunsets. Guests can expect to meet Master Distillers, Global Brand Ambassadors and a range of industry experts who will be offering advice not only on how best to enjoy whisky but also how to savour every sip of a variety of craft gins and premium vodkas available for sampling in a dedicated area of the Tasting Hall. Whisky may be an age-old drink filled with heritage and promising status to aspiring drinkers; however, the multicultural diversity of the visitors to Whisky & Spirits Live and the spectrum of age groups represented at the event are a testament to its constant reinvention. The real drawcard is the private tasting sessions hosted by Whisky Connoisseurs in the private lounges which never fail to delight clients and ensure that their experience is an unforgettable one. All ticket prices include a complimentary tasting glass, a 440ml bottle of Consol Still Water and 16 tasting vouchers. RMB WineX, SA’s premier wine show launched in 2000, is attended annually by 10 000 Jozi wine lovers. 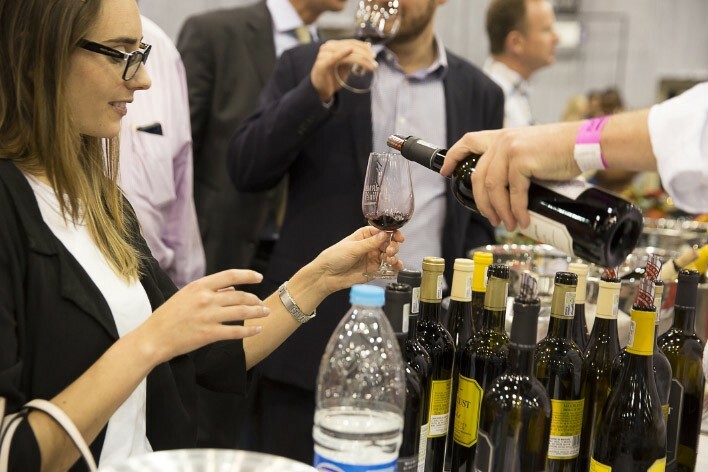 The exhibitor profile of around 150 exhibitors comprises big brand names, boutique wineries, wine routes, imported glassware, wine accessories and wine storage systems. Deli or fine foods suitable for wine pairing or associated with the wine industry also form part of the line-up. 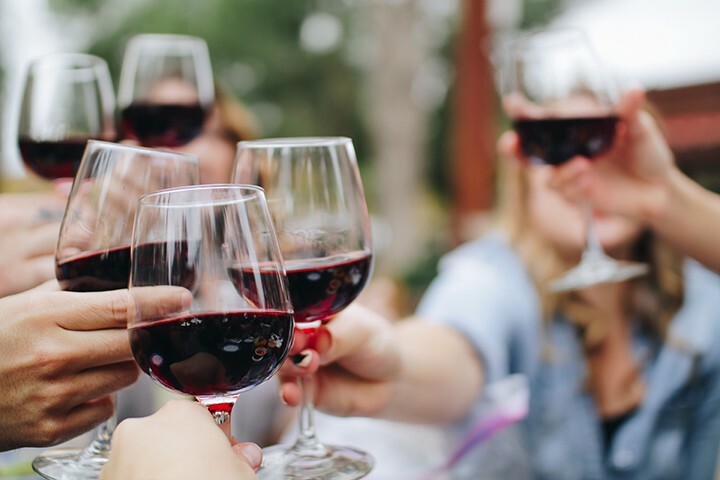 Bespoke winemaker tastings for small groups further enhance the RMB WineX experience, and the Shop@Show facility allows wine lovers the opportunity to order their show favourites for home delivery. Sales at the 2017 show of around R4m demonstrate that RMB WineX is a perfect shopping opportunity for the festive season. Publik started as a small wine bar in Cape Town and has since evolved into a national business dedicated to artisan South African wines. This tasting event is a showcase of great producers and the opportunity to interact with the winemakers and taste their wine. Wine will be available to order on the day. Featuring: Alheit Vineyards, Alphabetical, Blackwater, The Blacksmith, Cape Rock, Carinus, City on a Hill, Crystallum, De Kleine Wijn Koop, Donkiesbaai, Drappier Champagne, Fable Mountain, Eenzaamheid, Fram, Franco Lourens, Gabrielskloof, Lowerland, Maanschijn, Momento, Mount Sutherland, Natte Valleij, Naude, Paul Roos Wines, Pella, Raised by Wolves, Reenan Borman, Reverie, Saltare, Scions of Sinai, Silwervis, Terracura, Thistle & Weed, Usana. 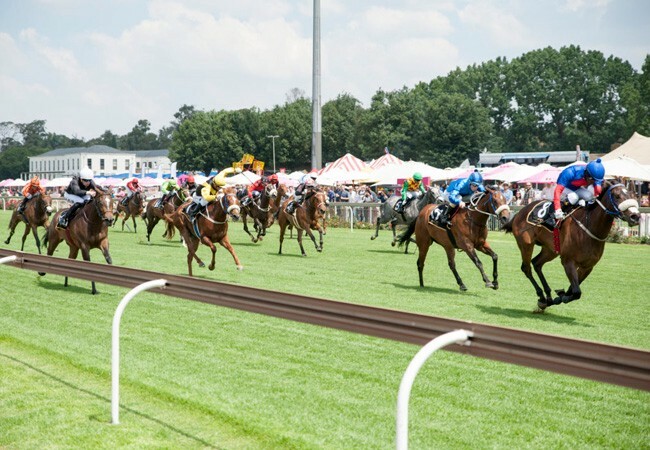 This remains one of the country’s favourite horse-racing events and is certainly the longest running one in Johannesburg. Fans can look forward to a fun-filled day with 12 horse races, which guarantee plenty of excitement. In addition to the actual racing, this event focuses on the trendiest of haute couture fashion fads. Gents, don’t forget your suits and ladies, bring along an elegant hat in honour of this chic event. The SANSUI Summer Cup is ideal for families with little ones too, as they can watch the horses run or visit them in the parade ring. There is also a carnival with exciting rides, buskers and face-painters on offer. Local talent will put on a show that guarantees all-day entertainment. The line-up includes some excellent South African performers that know how to get the crowd going, setting the scene for good vibes all round. The Gauteng SANSUI Summer Cup is all about fun, festivity, fashion and food, with liberal amounts of world-class horse racing.